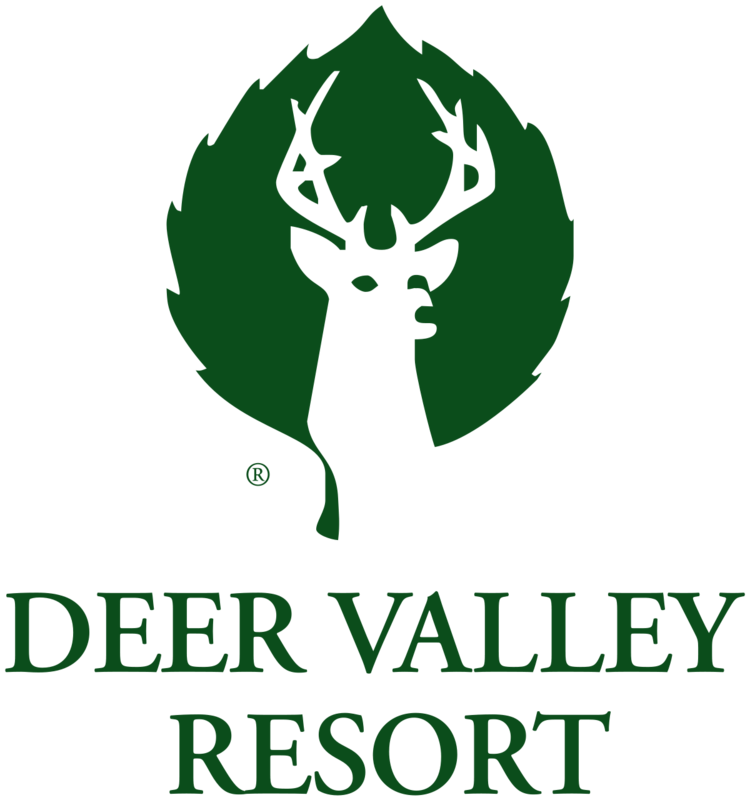 The Deer Valley Resort caters to well over 50,000 guests per week. 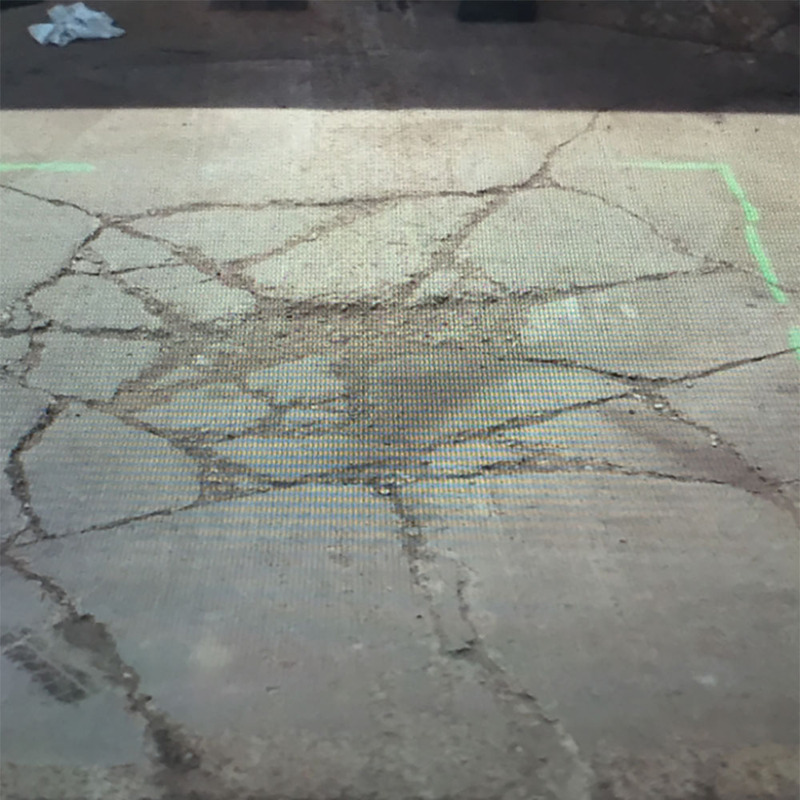 This high traffic, in addition to the freezing temperatures, ice and snow have created the perfect environment to degrade concrete and asphalt. 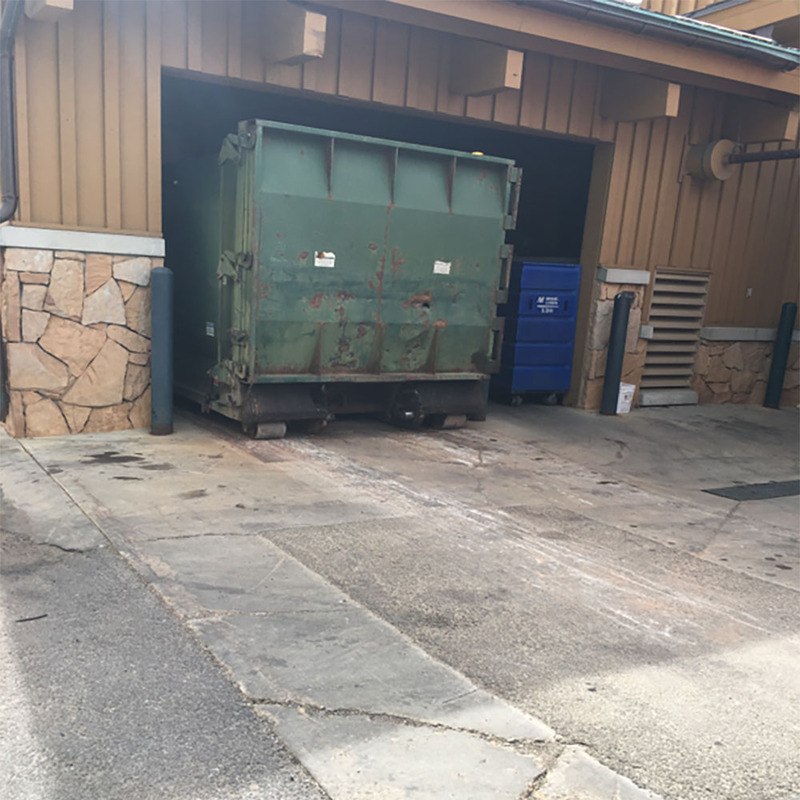 Deer Valley Resort contacted us for repairs to their parking lots and drainage system as well as their loading dock and garbage removal system. These are structural repairs which need to withstand considerable wear and tear. The damage was extensive and traditional methods would’ve required well over 2 weeks to complete the repairs. A 2-week delay in this resorts ability to receive food and beverage deliveries as well as remove trash could’ve been disastrous. Over 100,000 guests would have faced a lack of food services and waste removal on a daily basis during their stay. was able to complete these repairs in less than 3 days with a maximum down time in each location of only 2 hours. This incredibly fast service saved the resort a vast amount of time and money through the course of these repairs. Our 30 Minute Repair System is perfectly suited to these harsh conditions and capable of withstanding a full range of temperature variation. We stand behind our product and offer a 12 year warranty.